Maharashtra SET 2019 – Dear Participants, Savitribai Phule Pune University has released notification for recruiting candidates on Assistant Professor. The Department is going to organize a State Eligibility Test for appointing candidates on various subject teacher posts. Candidates who have a Master Degree in a relevant subject can fill up their application form before 21 February 2019. 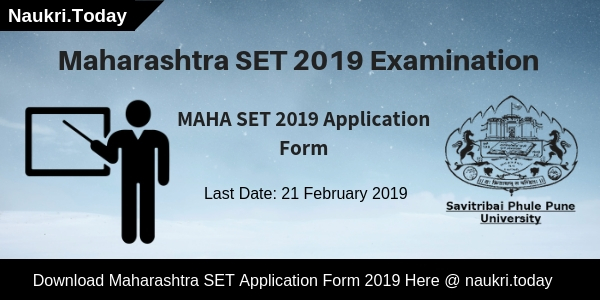 The Department will issue MAHA SET 2019 Application Form at the official website from 01.02.2019. Interested applicants must take part in the Maharashtra State Eligibility Test which is going to held tentatively on 23.06.2019. For furthermore details aspirants may refer to the below article. Where MAHA SET 2019 Examination Will Be Organized? Maharashtra SET 2019 will take place for appointing assistant professor for 32 subjects. Candidates must check here qualification, age and application fee for MAHA SET 2019 Examination. The Department will release application form at the official website. Interested candidates may fill up Maharashtra SET 2019 Application form from 01 February 2019. Aspirants must fill up an online registration form carefully. Here we gave you links to download MAHA SET 2019 Notification for furthermore information. Education Qualification UGC recognized Master’s Degree or its equivalent with minimum 55 % marks (For SC/ST/PH/OBC 50%) form government-affiliated university or institution. The setexam.unipune.ac.in will conduct written examination at various centers. The Examination should be conducted in a 15 cities for Assistant Professor Posts. 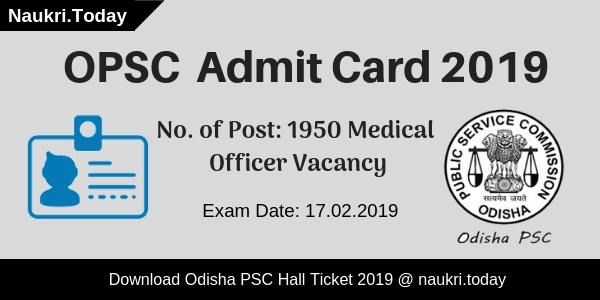 Here we gave you a list of MAHA SET 2019 Exam Center. The Department has provided upper age relaxation as per government rule to the reserved category candidates. Participants who belong to SC/ST category should have 5 years of age relaxation. And 3 years of age concession is given to the OBC Category aspirants. For further more details candidates may refer to the official MAHA SET notification 2019. Applicants should log on to the official website of Savitribai Phule Pune University i.e setexam.unipune.ac.in. Open The MAHA SET 2019 Advt PDF and Read it carefully. Check Eligibility Criteria, Age, and Application Fee. Eligible candidates may fill up their application form from here. Now Pay Application fee through online mode. After that attach required documents along with registration form. Now Click on Submit Button for Online Registration. Conclusion: Savitribai Phule Pune University, Pune, Maharashtra is going to conduct state eligibility test for appointing candidates on Assistant Professor Vacancies. Candidates must check here eligibility criteria for Maharashtra SET 2019 Examination. 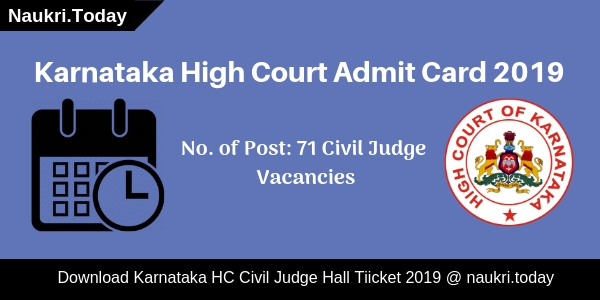 for furthermore information aspirants may refer to the above article.